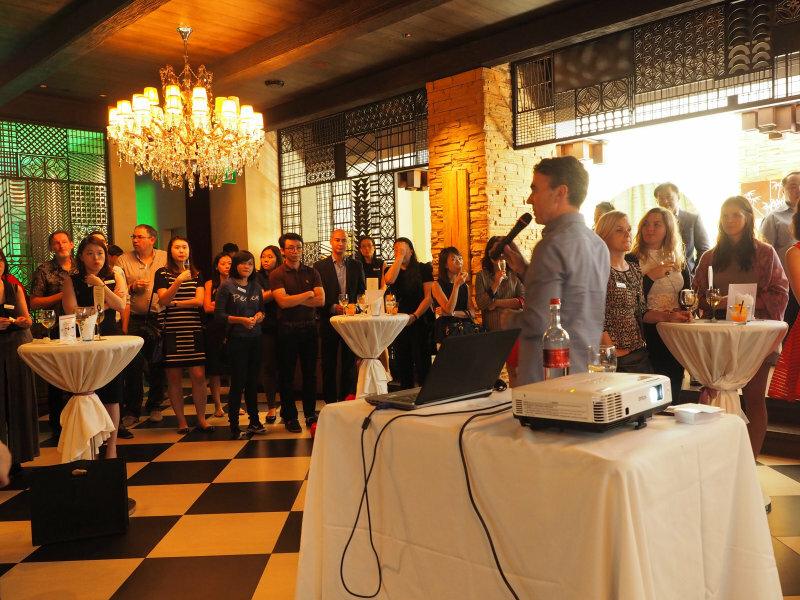 OSRAM arranged a sumptuous Moodify Night™ followed by cocktail party in Mumbai, India on March 10th. 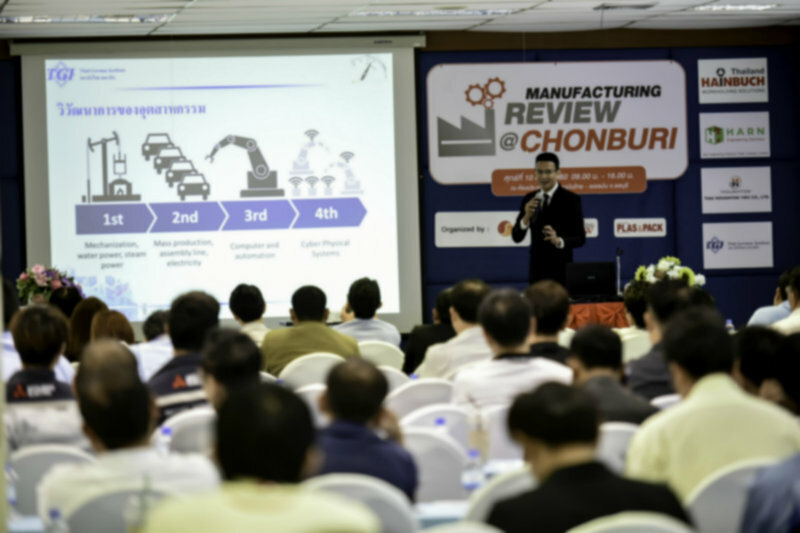 OSRAM Lighting Solutions is a key co-sponsor of "Manufacturing Review Seminar 2017: Get ready for Automotive industry to change in the future". 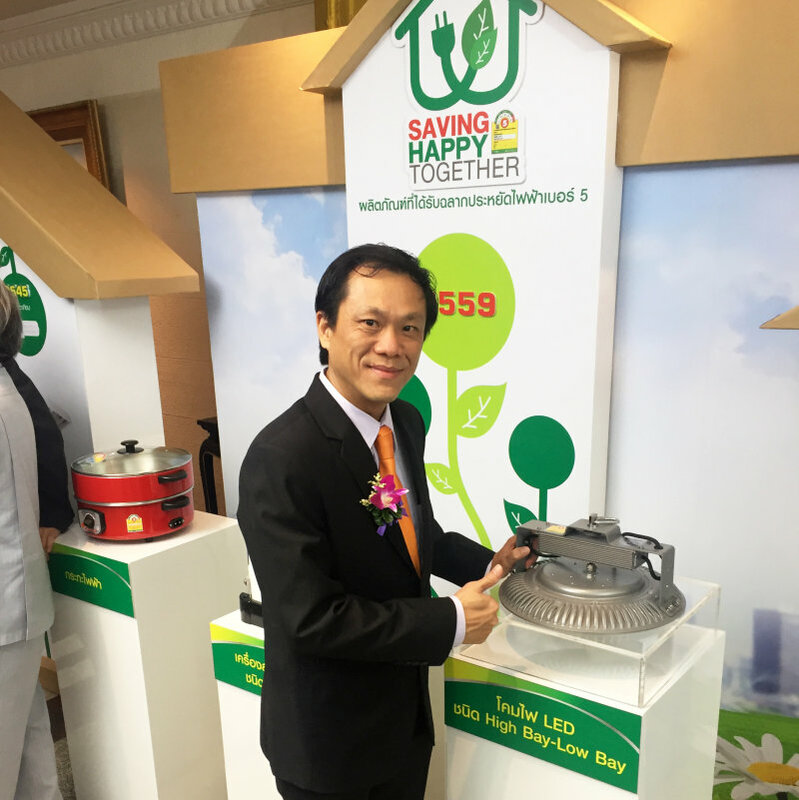 Mixing business with pleasure, OSRAM Lighting Solutions is a key sponsor of Engineering and Purchasing Connext'17 held in Thailand. 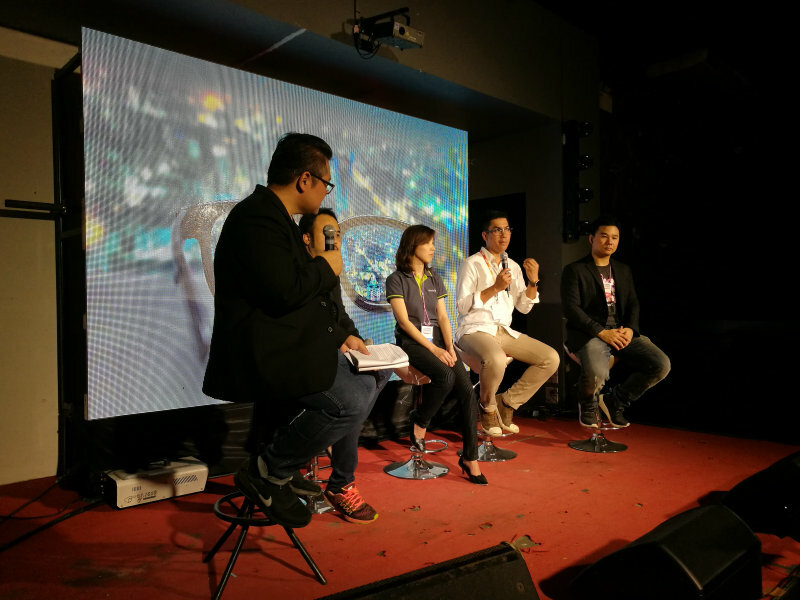 OSRAM Lighting Solutions APAC organized a brilliant Moodify Night™ 2017 in Tsim Sha Tsui East, Hong Kong on January 13rd. 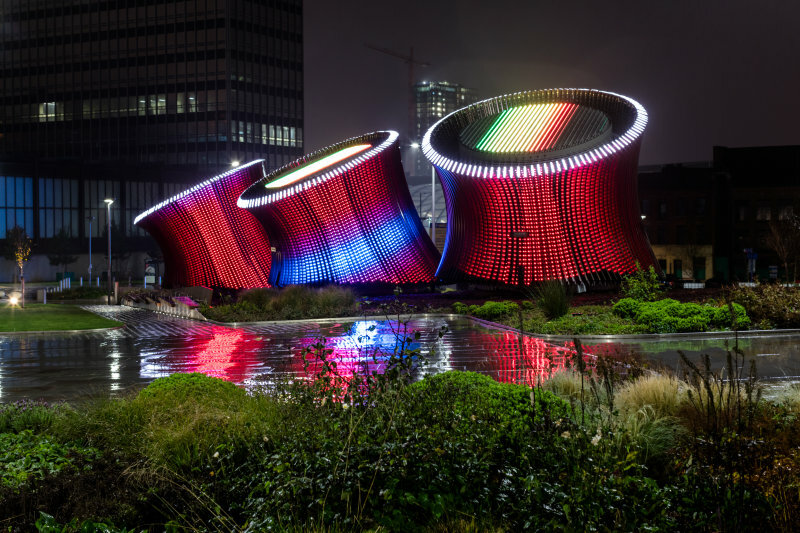 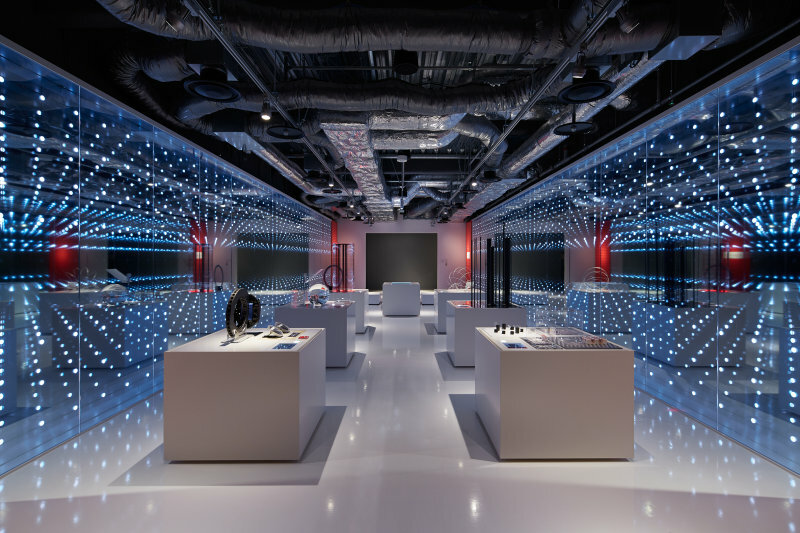 Traxon Dot XL was utilized with amazing results successfully creating a light installation of infinite beauty at the CoorsTek headquarters in the bustling city of Tokyo. 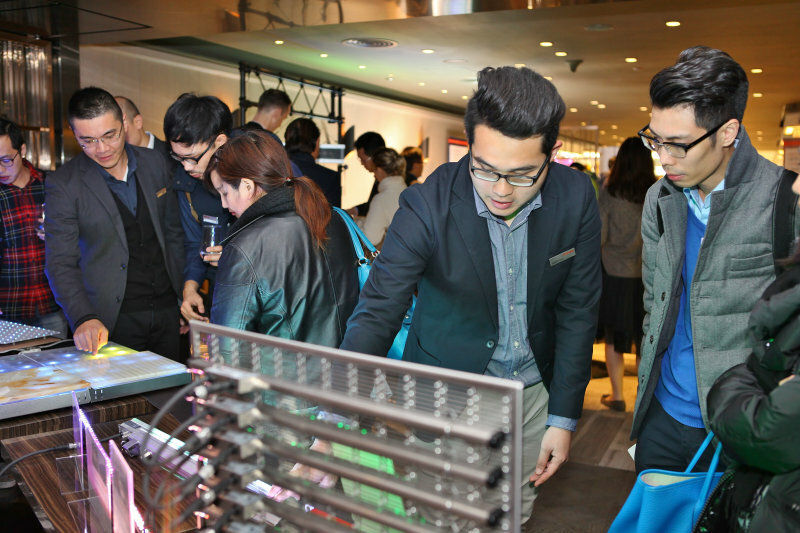 OSRAM Lighting Solutions was distinguished with the Global SSL Showcase Top 100 Award by the ISA for its spectacular LED solution in the "Wuhan Two Rivers and Four Bank"
OSRAM held a lighting solution seminar on Sept., 28 -29, 2016 in Jeju Island. 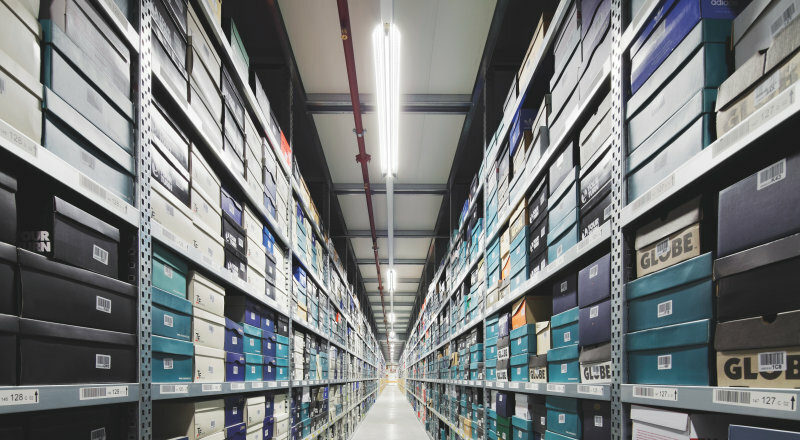 OSRAM Lighting Solutions is proud to be a contributor to a more energy-efficient world with the SIMPLITZ® Highbay. 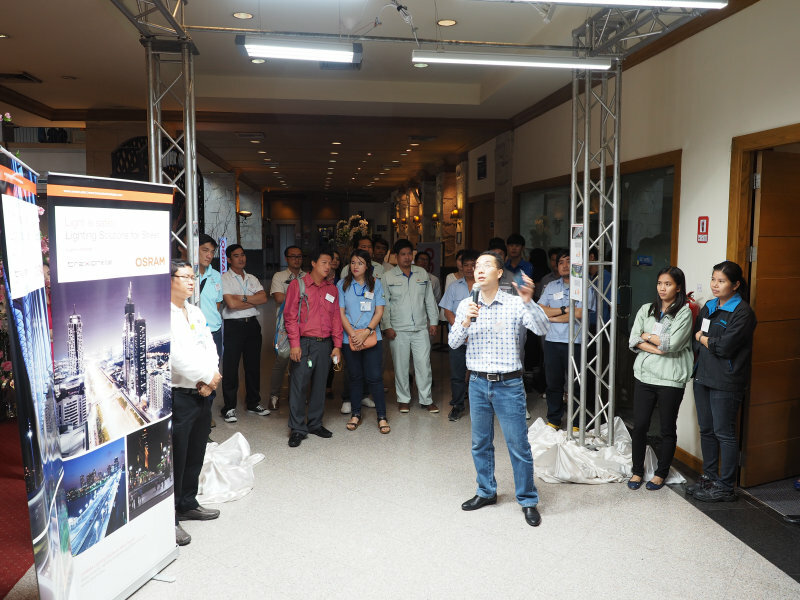 OSRAM continued to showcase its superior products to over 100 lighting professionals at industry roadshow and Moodify Night™ in Bangkok, Thailand on September 22 & 23. 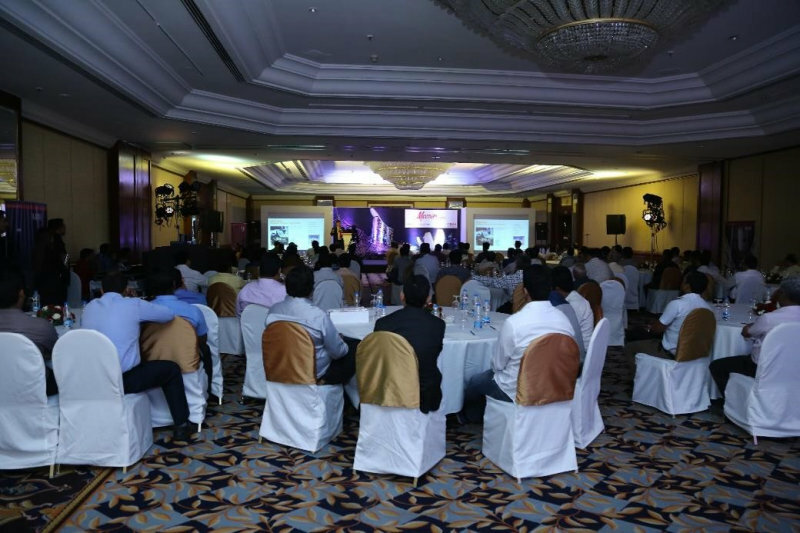 OSRAM unveiled its superior lighting products to over 150 influential lighting partners at the roadshows and Moodify Night™ in Jakarta, Indonesia on August 3, 25 & 26. 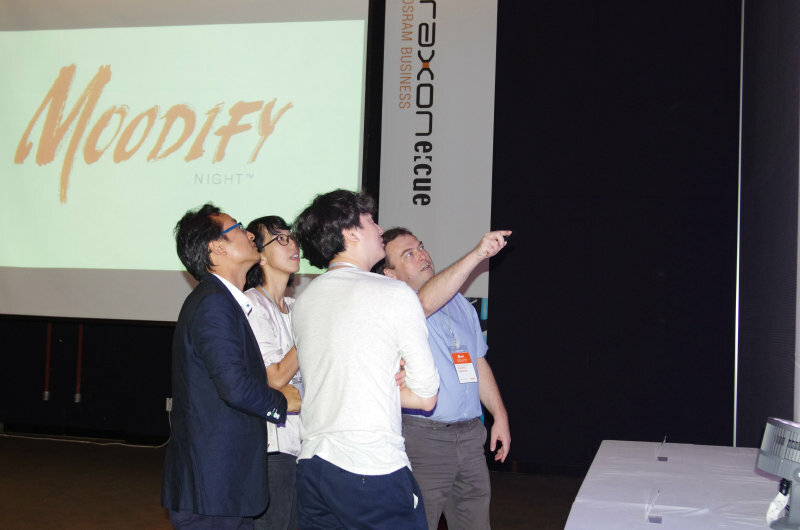 OSRAM revealed its latest innovation to over 200 key lighting specifiers at the Moodify Night™ in Hanoi and Ho Chi Minh,Vietnam on August 15 & 17 respectively. 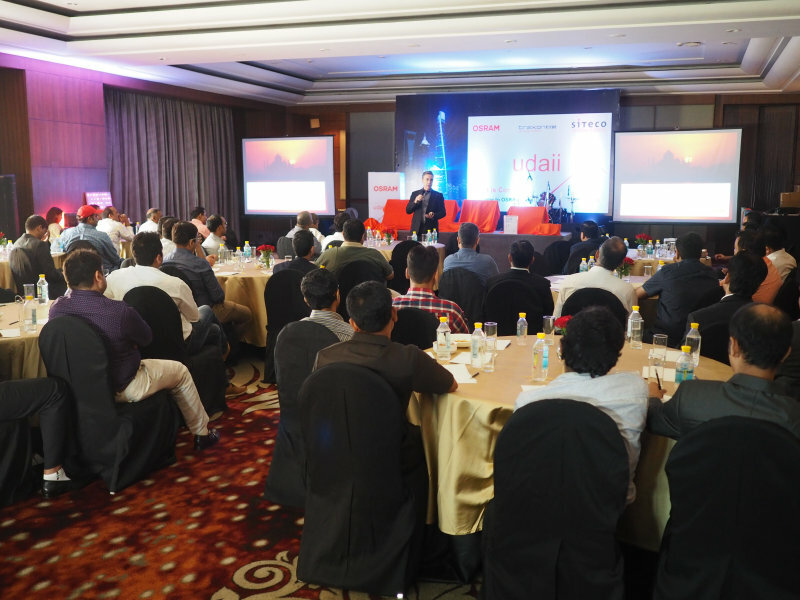 Over 40 key partners from North and East India gathered at the "UDAII" event at The Leela Hotel, Gurgaon on 9th July 2016. 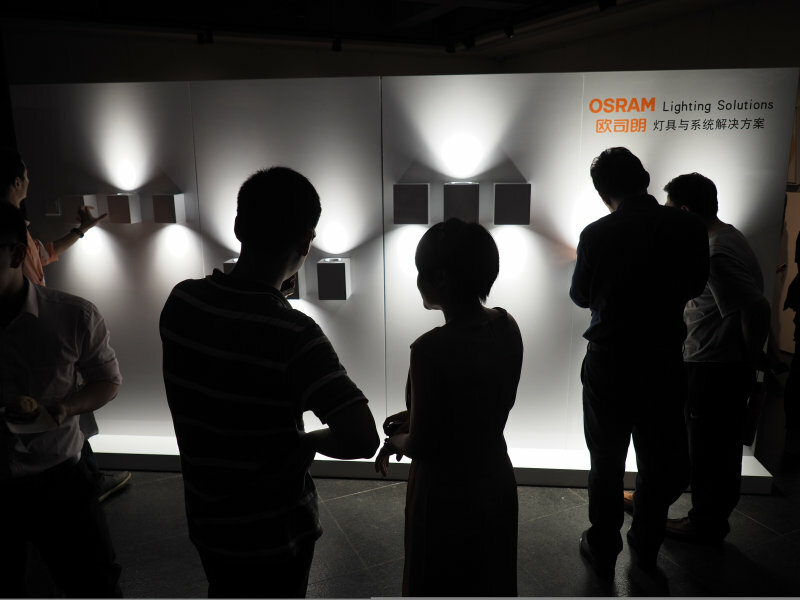 OSRAM Lighting Solutions successfully held the significant specifier event, Moodify Night™ Guangzhou, in Ming Xi Qi Museum of Art in Guangzhou, China on May 8th 2016. 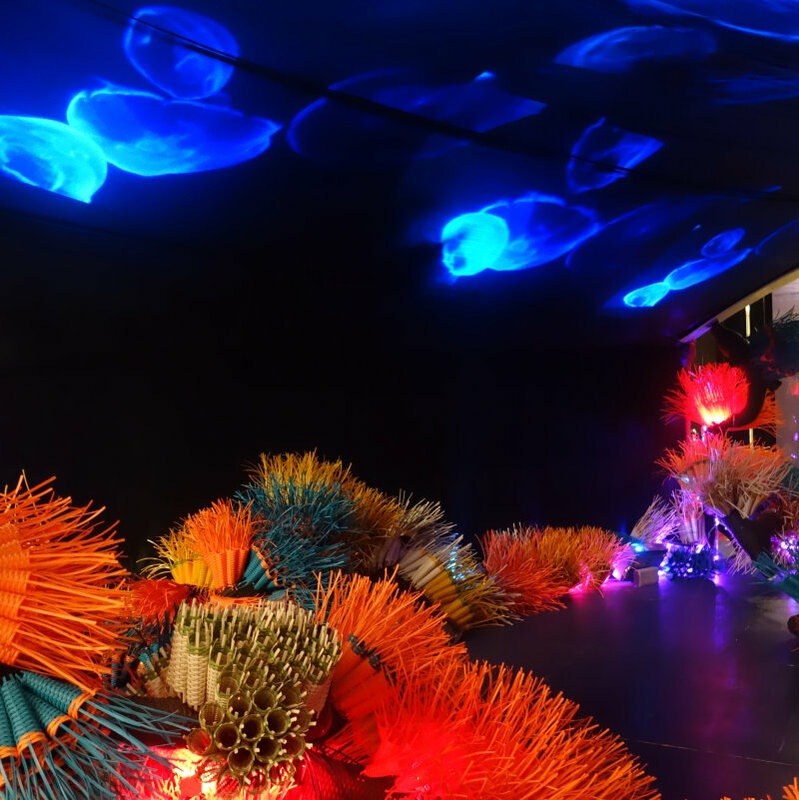 OSRAM Lighting Solutions collaborated with Atelier Cosmas Gozali and Dots Studio to design the marine installation that was exhibited in Casa by Bravacasa 2016. 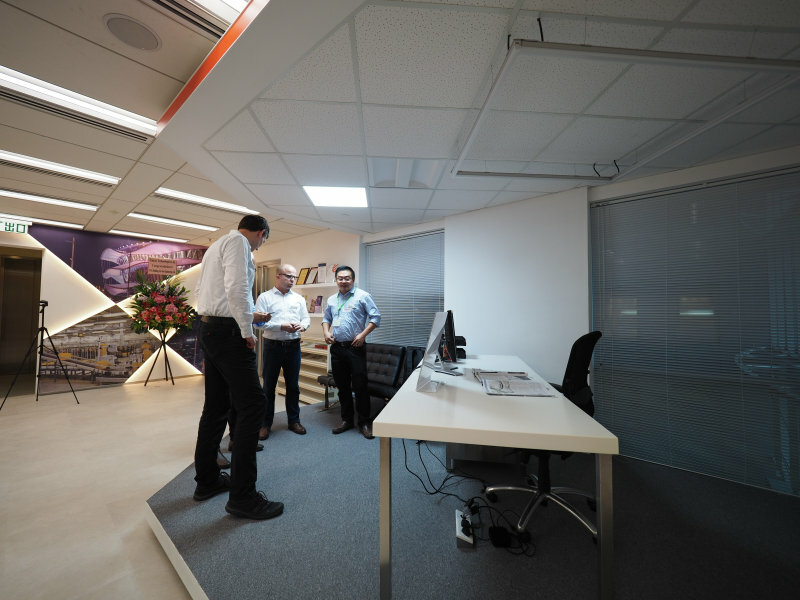 OSRAM Lighting Solutions celebrated the grand opening for the newly renovated showroom in Hong Kong on May 10th 2016. 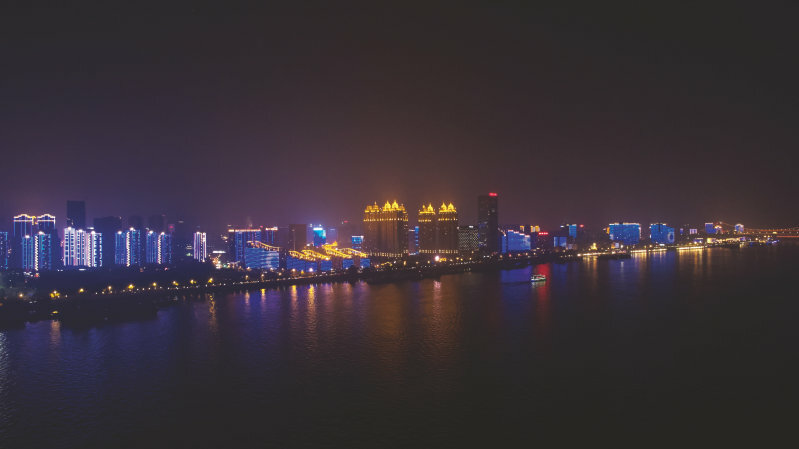 OSRAM Lighting Solutions successfully held the significant specifier event in the Moodify Night™ Wuhan on Captain No.9, Yangtze River, Wuhan, China on 27th May 2016. 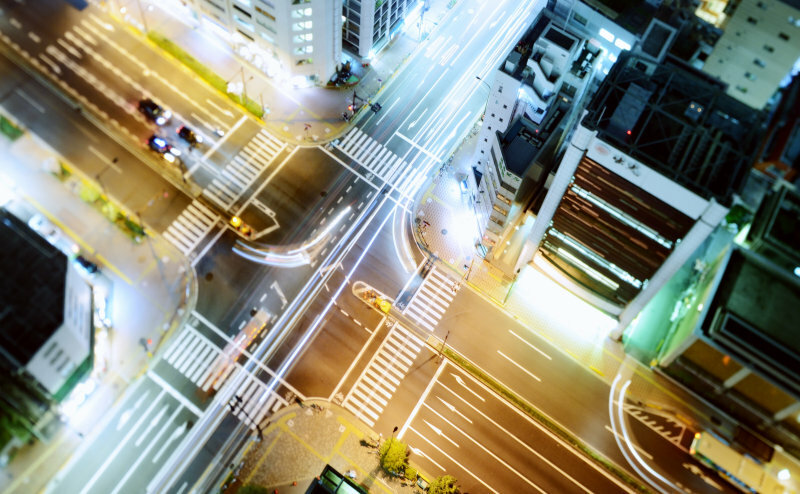 OSRAM Lighting Solutions is pleased to be the silver sponsor for the final stop of Nightscape 2050 Traveling Exhibition in Tsukishima, Tokyo. 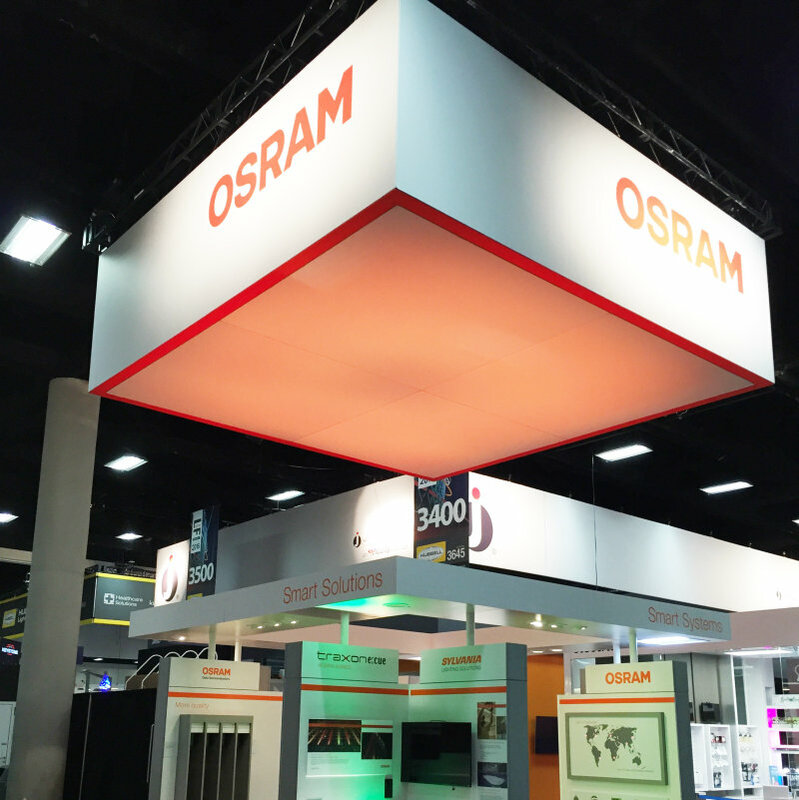 The OSRAM team's efforts at April's LightFair International trade show, held in San Diego, CA, were an unqualified success. 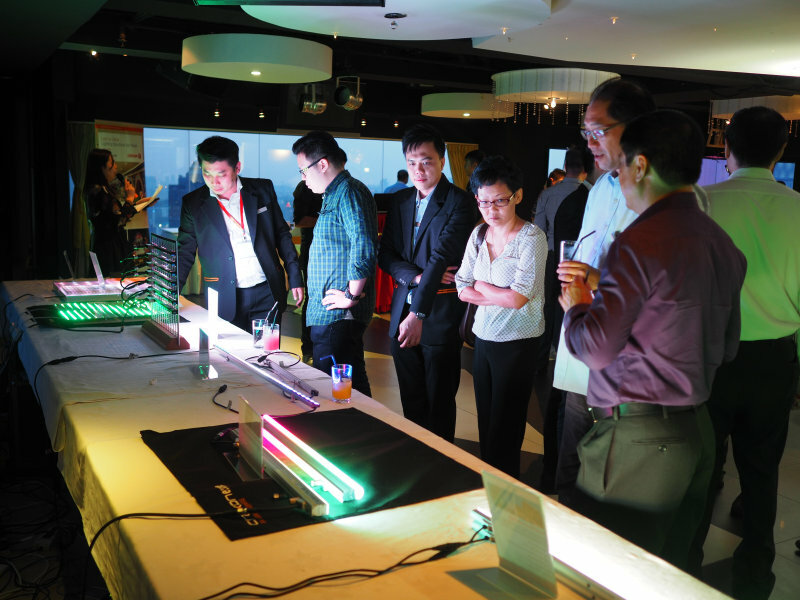 OSRAM Lighting Solutions successfully held the significant specifier event in the Moodify Night™ Malaysia 2016 in Luna Bar, Kuala Lumpur on April 19th 2016. 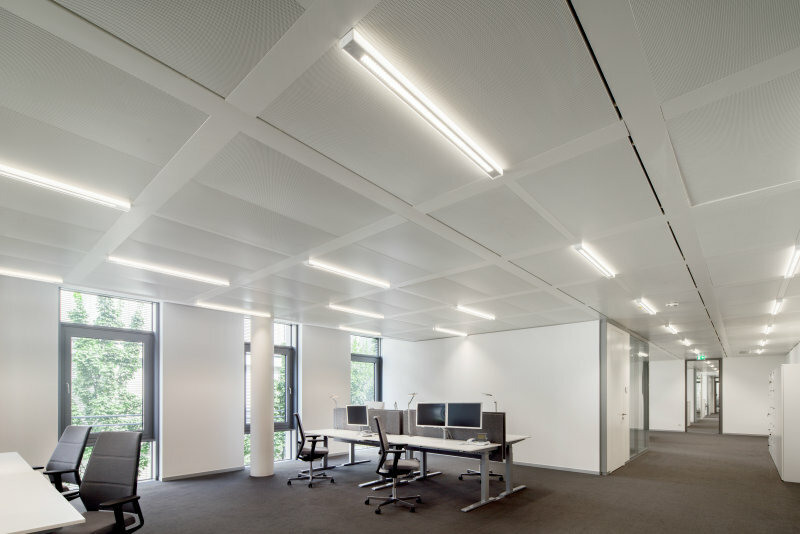 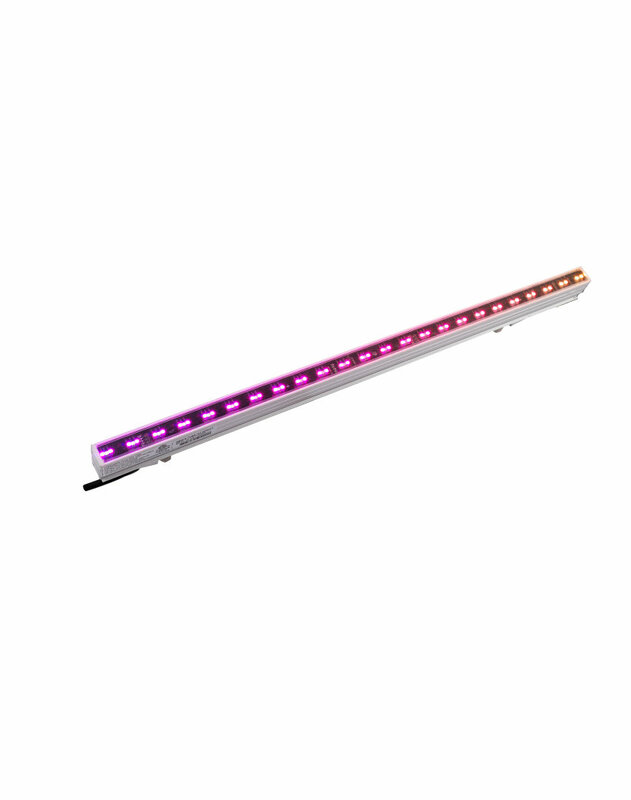 Traxon – an OSRAM brand, a global leader in solid state lighting and control systems, introduces Liner Quattro AC XB RGBW under the illumination portfolio. 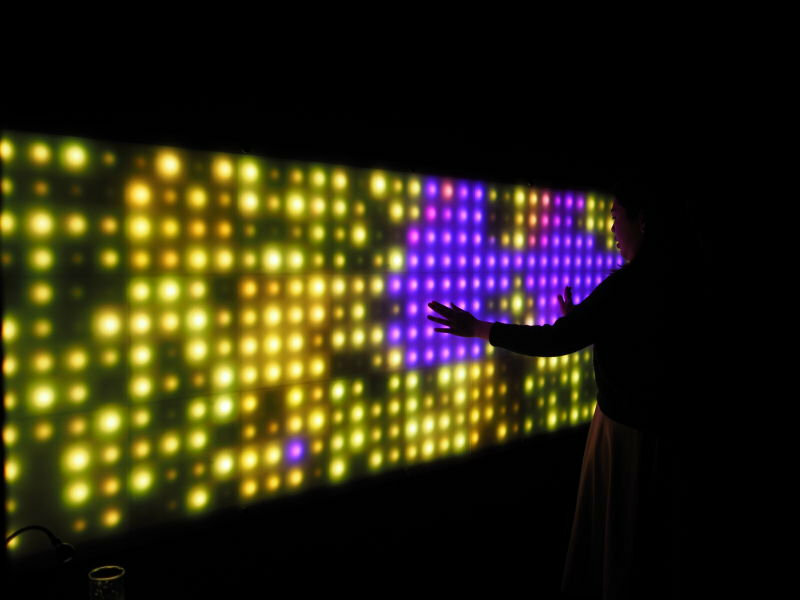 Traxon – an OSRAM brand, a global leader in solid state lighting and control systems, introduces Media Tube® HO RGBW under the media solution portfolio. 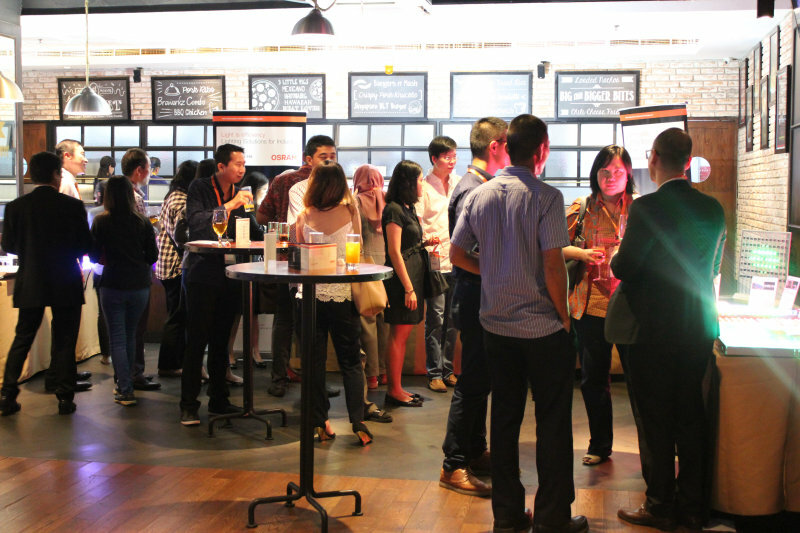 OSRAM Lighting Solutions held the remarkable specifier event, Moodify Singapore 2016 in Caffé B, Marina Bay Sands, Singapore on March 3rd. 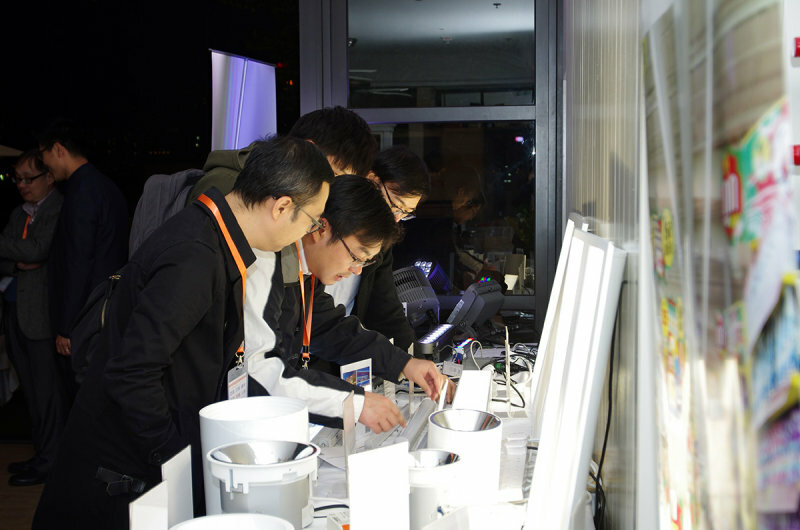 OSRAM Lighting Solutions successfully held the significant specifier event, Moodify Night™ 2016 in Lee Garden, Hong Kong on January 15th. 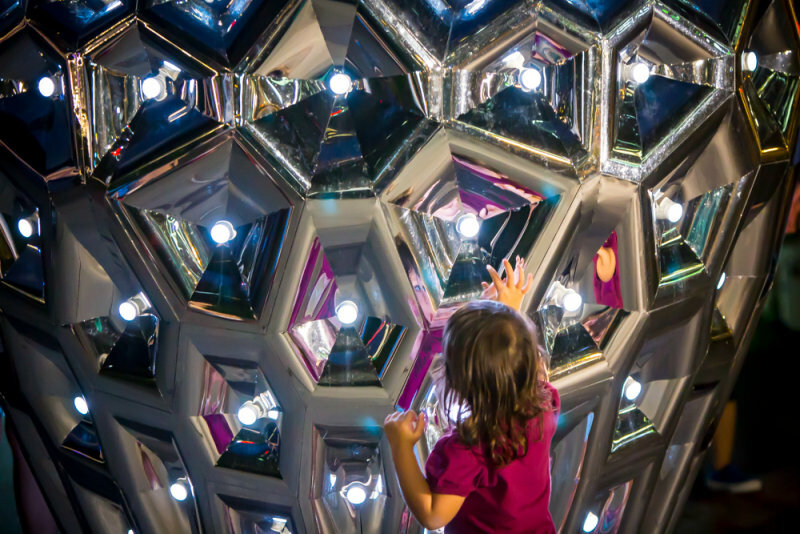 OSRAM Lighting Solutions is one of the lighting sponsors for the Nightscape 2050 Traveling Exhibition in Artis Tree, Hong Kong organized by LPA from Jan 8th to 30th. 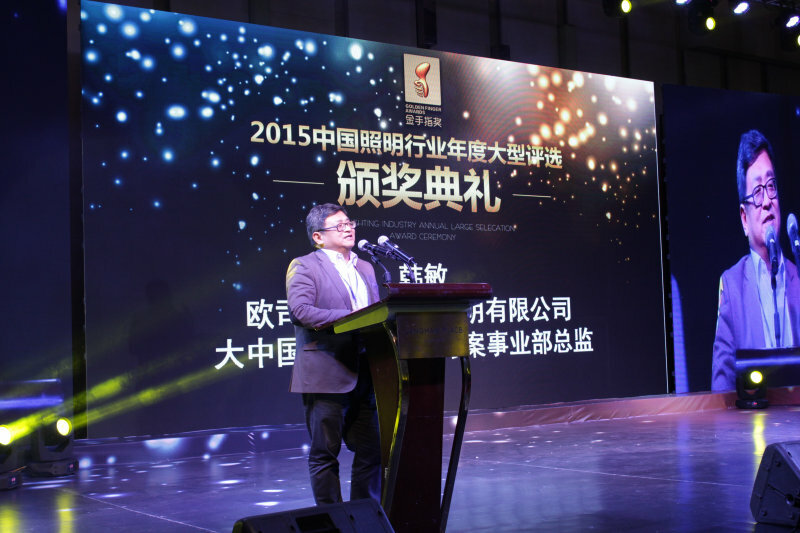 OSRAM Lighting Solutions won the fifth Golden Finger Award for its innovative contributions to the lighting industry.